MSX Group Prospero® is your next-generation solution for budgeting, forecasting, and financial reporting. Prospero is designed to leverage the latest technologies, platforms, and operating systems, while continuing to remain relevant to your current legacy environment and investments. With Prospero you can expect a state-of-the-art, industry-standard solution with ongoing enhancements – now and in the future! Replacing Management Reporter, FRx & More! Looking for an application that’s capable of meeting all of your financial reporting, budgeting and forecasting needs? Tired of worrying how much longer your legacy solution will last? MSX Group Prospero® is your replacement solution for Microsoft® Forecaster, Management Reporter, FRx, and others! As a fully-integrated, budgeting and financial reporting solution, Prospero offers a proven upgrade path that will save you time and money. MSX Group Prospero® is your powerful financial reporting solution. With Prospero, you can create sophisticated, boardroom-quality reports, charts and graphs – all without IT assistance – that drill-down to transaction detail which is fully integrated with your General Ledger data. And, with Prospero, you can save valuable report design time with our unique FRx and Management Reporter report conversion implementation utilities. MSX Group Prospero® is your robust budgeting and forecasting replacement solution. With Prospero, you’ll easily create budgets and forecasts, with full Human Resources, Capital, and line item capabilities that integrate directly with your General Ledger. 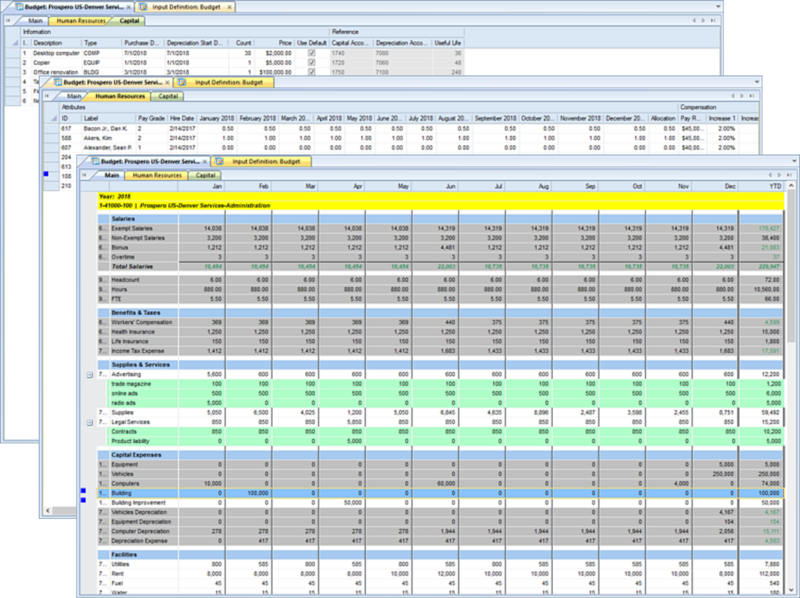 Prospero Budgeting is integrates with reporting, to deliver a total, state-of-the-art, and industry-standard solution. Our significant client list proves that partnering with the MSX Group Support Team will preserve your software investment. As the original Microsoft® Forecaster and FRx Corporation support and engineering teams, our team has over 20 years of client service and support expertise on a variety of financial reporting and budgeting applications. With MSX Group Support for Prospero®, you can count on continued exceptional and expert customer support. 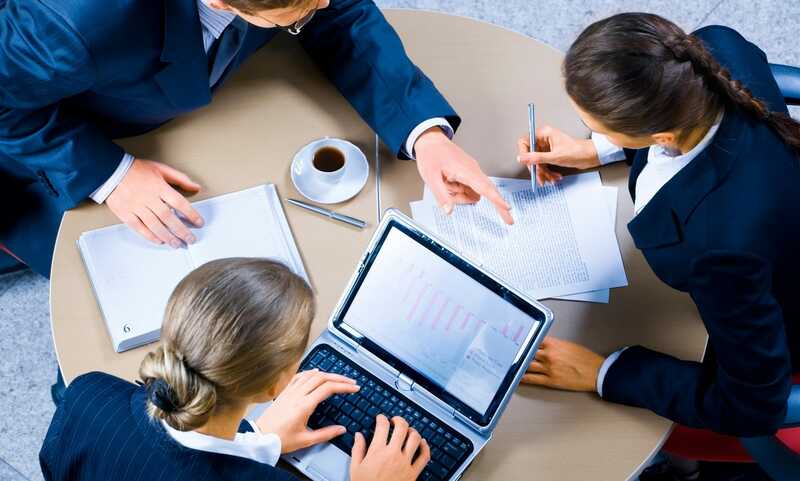 The MSX Group has helped thousands of clients successfully implement budgeting, financial reporting and analysis solutions. With Prospero®, we’ve built on that legacy in the design of our sophisticated flagship product. Whether you’re just starting out or are upgrading from another product, we offer a range of implementation and upgrade options – such as report conversion, budget design, GL integration setup, and in-depth training – to provide your organization with a rapid, trouble-free implementation. MSX Group Prospero is our powerful financial reporting product, providing robust reporting capabilities directly from your organization’s General Ledger. With Prospero, your finance team will be creating boardroom-quality reports, charts and graphs with ease – and without IT assistance. We’re the experts, so you can expect your Prospero reporting implementation, report conversion and training will be completed quickly and thoroughly. MSX Group Prospero is our budgeting, forecasting and analysis solution for Microsoft Dynamics general ledger systems as well as a host of others. Prospero provides detailed budget development and modeling of revenue, capital and human resources, all within a secure environment so you control who can see your budget data. 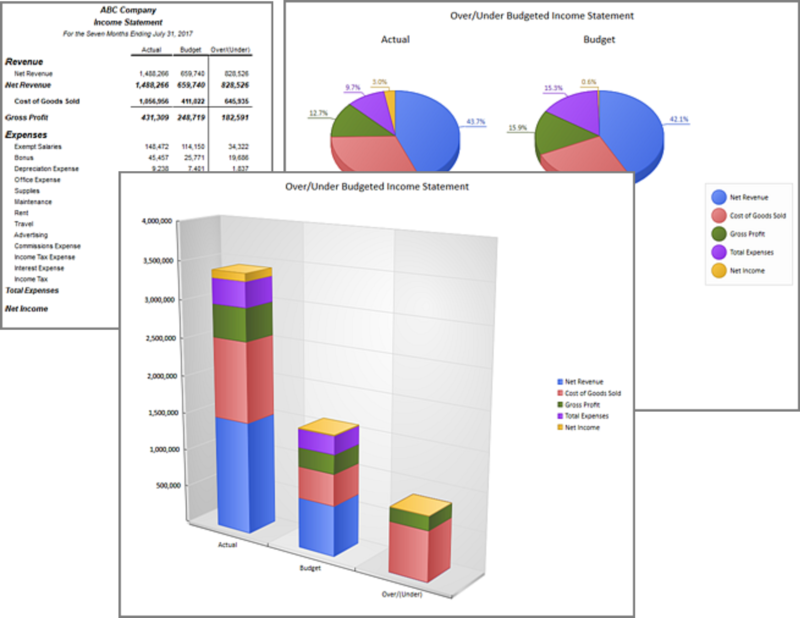 And, since Prospero budgeting is fully integrated with our reporting module, creating reports is quick and easy using the same elements as your budgets. Partnering with the MSX Group Support Team will preserve your software investment and save you time and money. The MSX Group provides unparalleled comprehensive support for MSX Group Prospero, our powerful, industry-standard solution for financial reporting and budgeting. The MSX Group is here to help clients or other consulting organizations implement, customize or fine-tune their budgeting, analysis and financial reporting solutions. 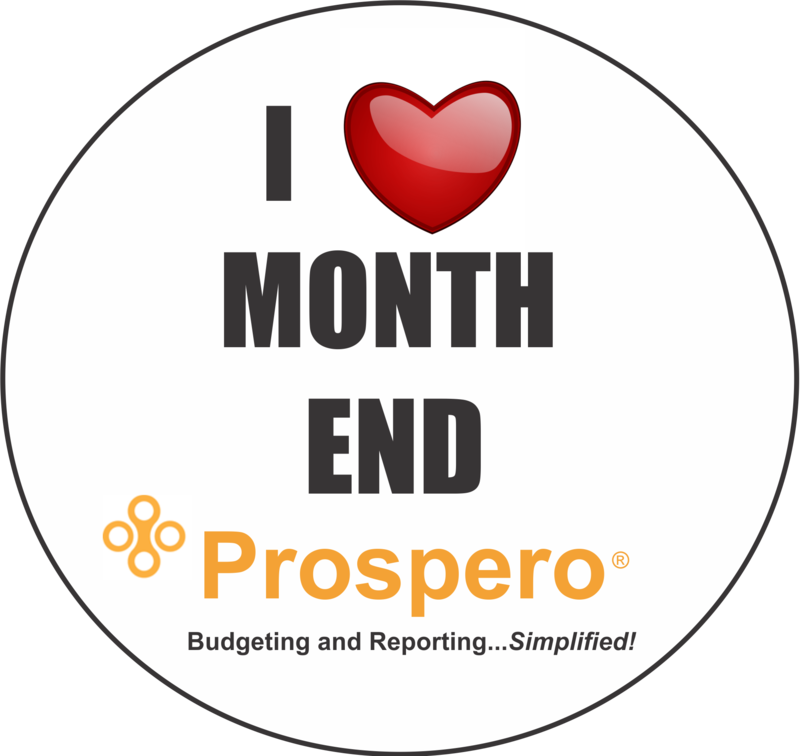 Let us guide you through implementing our premier financial reporting and budgeting offering: Prospero. The MSX Group provides finance and accounting professionals with flexible training options for Prospero through a variety of delivery methods. We offer onsite and remote training classes, self-paced learning modules, 1-hour webinars, and client-oriented, customized consulting sessions. The MSX Group is an independent software and consulting company that specializes in providing comprehensive software services for budgeting, planning and financial reporting solutions. We offer a full range of consulting, training and support services for Microsoft Forecaster, Microsoft FRx and Microsoft Management Reporter and for our latest financial reporting solution: MSX Group Prospero®. Contact us to schedule a one-on-one call with one of our client service representatives.